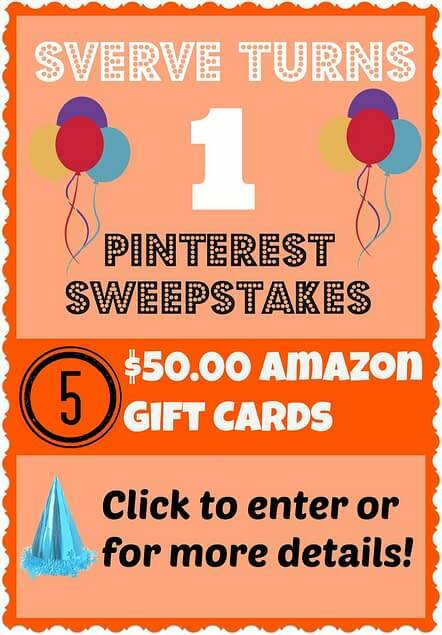 Welcome to Amazon Gift Cards Sweepstakes! Enter the sweepstakes below to win $50 Amazon Gift Cards. 5 lucky winners will each win the $50 Amazon Gift Card. Here is another one to enter and win. Enter below to win $25 Amazon Gift Cards. 6 lucky winners will each win the $25 Amazon Gift Card.